Pulse induction metal detectors offer awesome depth and gold sensitivity. Clive James Clynick is the author of nine previous books and numerous articles. 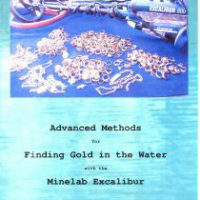 In this detailed and informative book Mr. Clynick instructs the reader on how to get results at shoreline sites with a pulse. • recognizing gold by its signal tone and characteristics. • tuning secrets for performance, stability and accuracy. • understanding shoreline grades and strata. • recognizing common junk targets. • skill-building with the White’s Surf Dual Field TM. 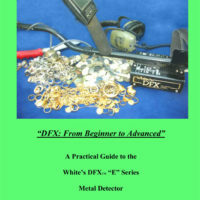 • pro-level methods for effective pinpointing, digging and sifting. 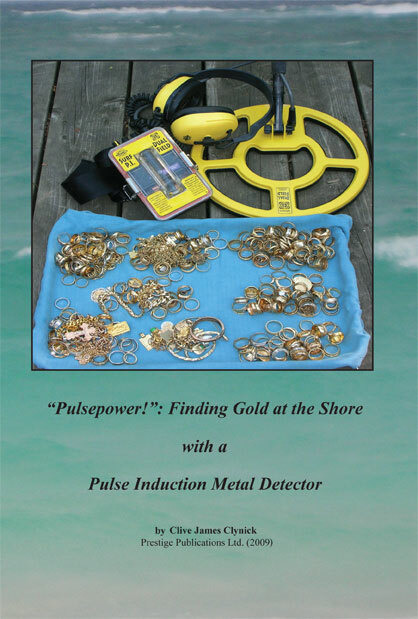 The best practical info on starting to use a PI machine for me was “Pulsepower!”: Finding Gold at the Shore by Clive James Clynick, available from the author’s home page (clivesgoldpage) or on ebay. Clive helps to cure “pulse phobia” for beach hunters who always choose VLF machines in Discrim mode by explaining where and how to use the pulse induction machine most effectively. I also learned how to interpret the iron / ferrous targets that were dug, improving my skills of reading the site conditions. 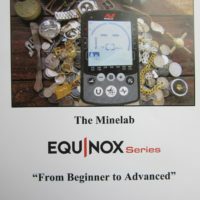 If you are thinking of trying a pulse (or are only familiar with VLF machines) at the beach this reading will speed up your learning curve and help you to start making good use of the added depth and sensitivity of the Pulse Induction.